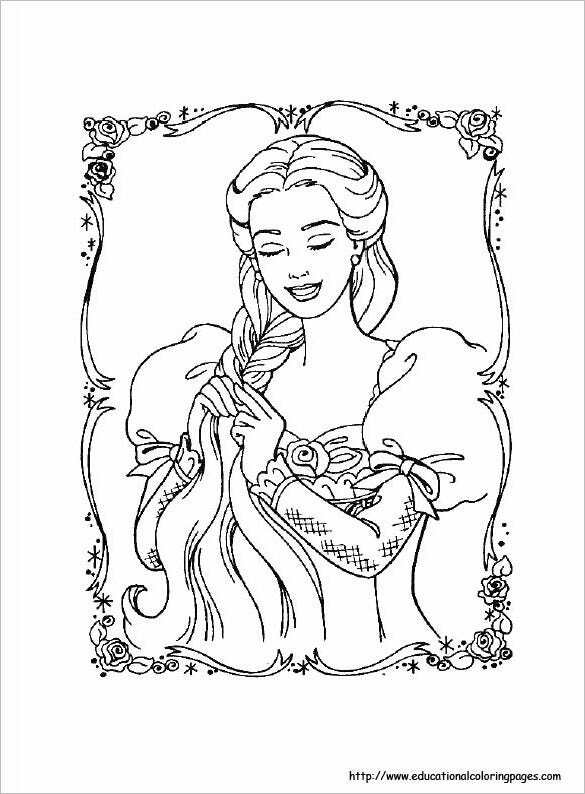 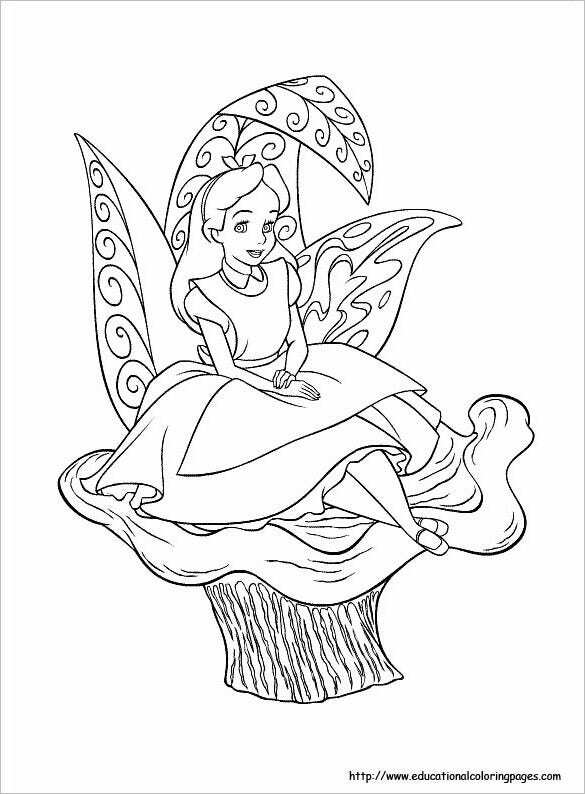 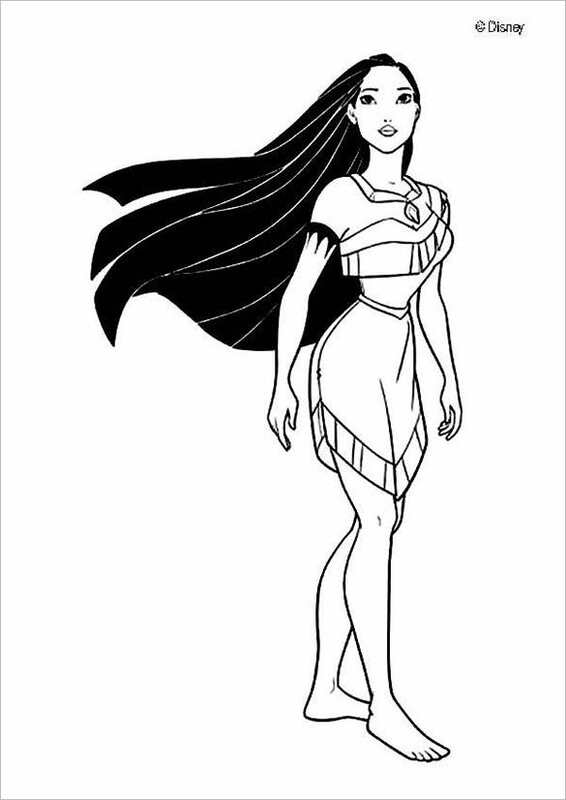 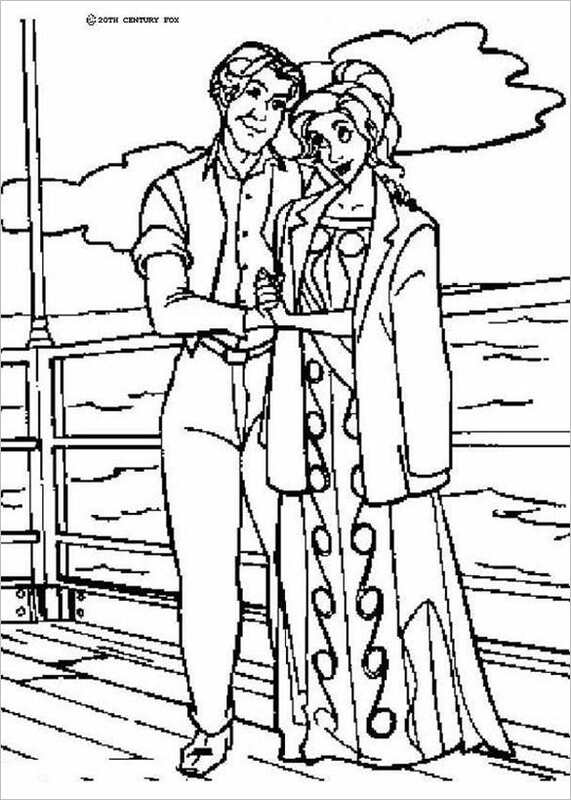 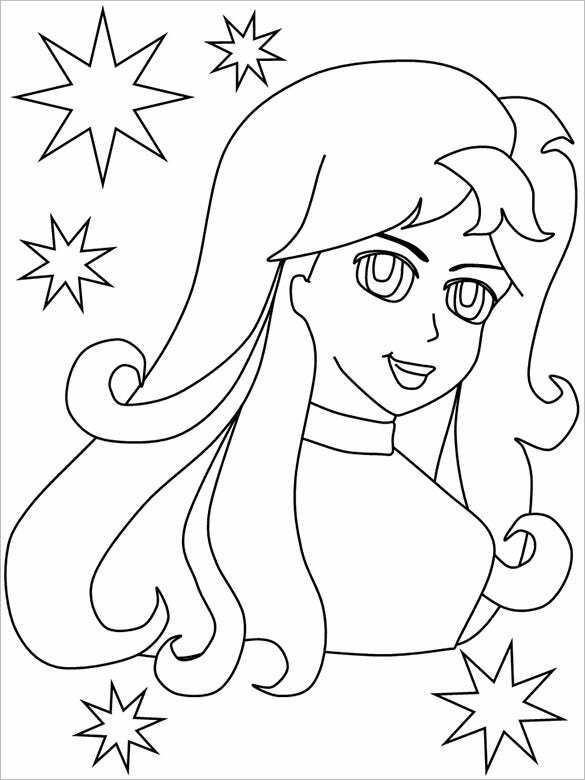 Coloring Pages For Girls – 21+ Free Printable Word, PDF, PNG, JPEG, EPS Format Download! 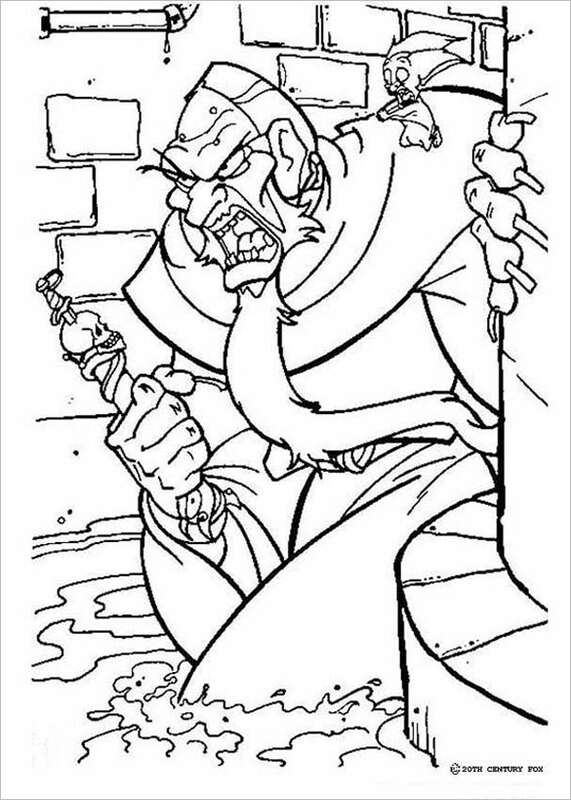 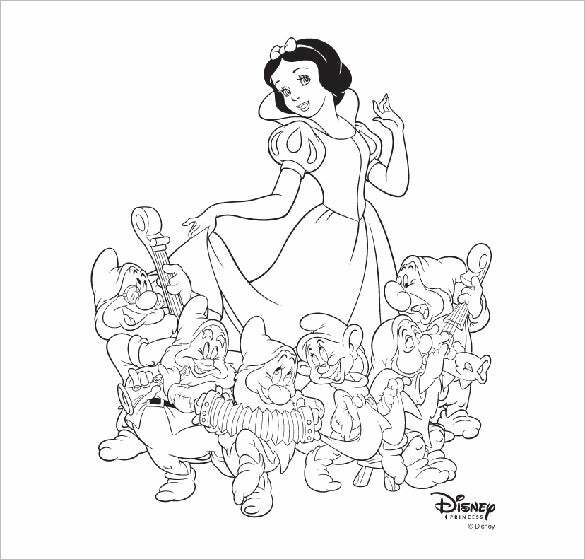 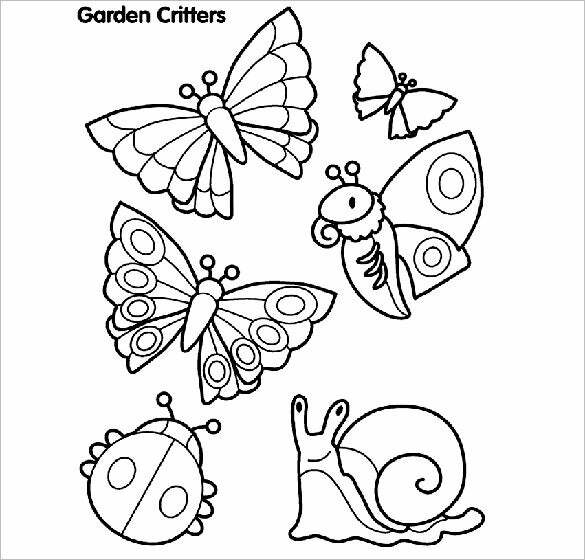 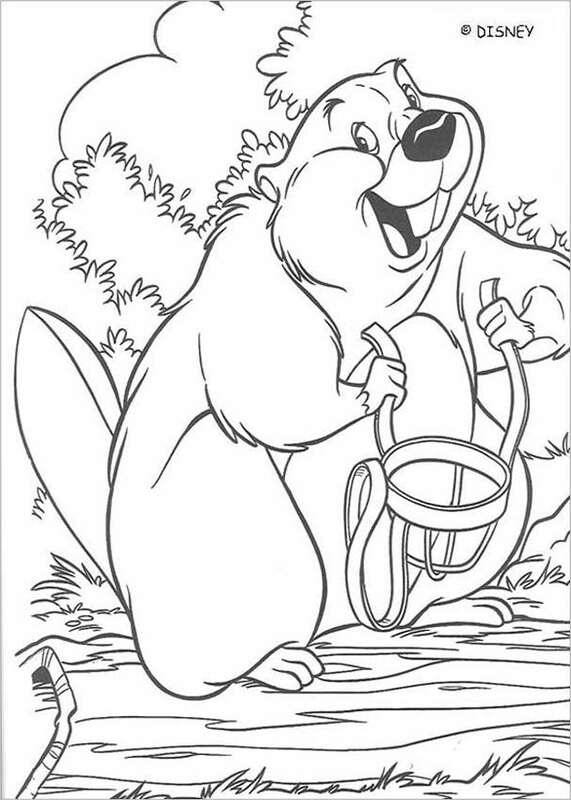 Coloring pages compiled in a book are basically ideal for children. 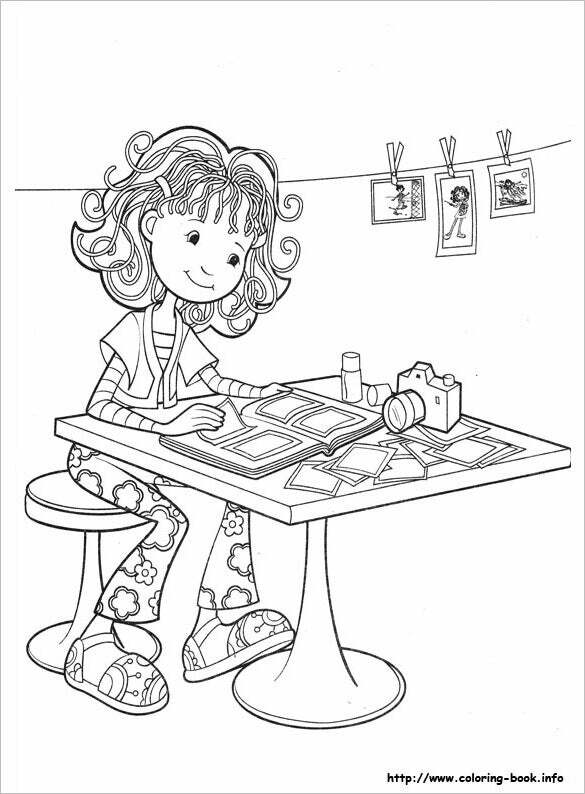 This is one of the creative activities where they can learn and have fun. 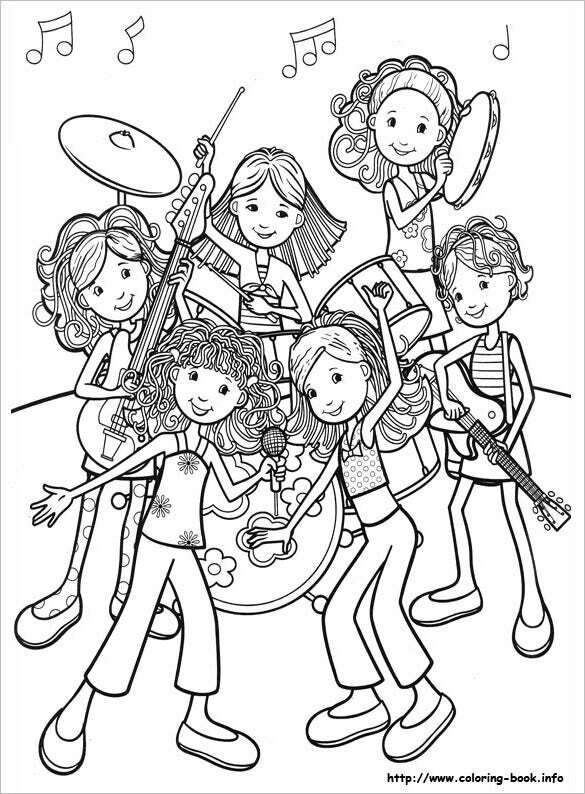 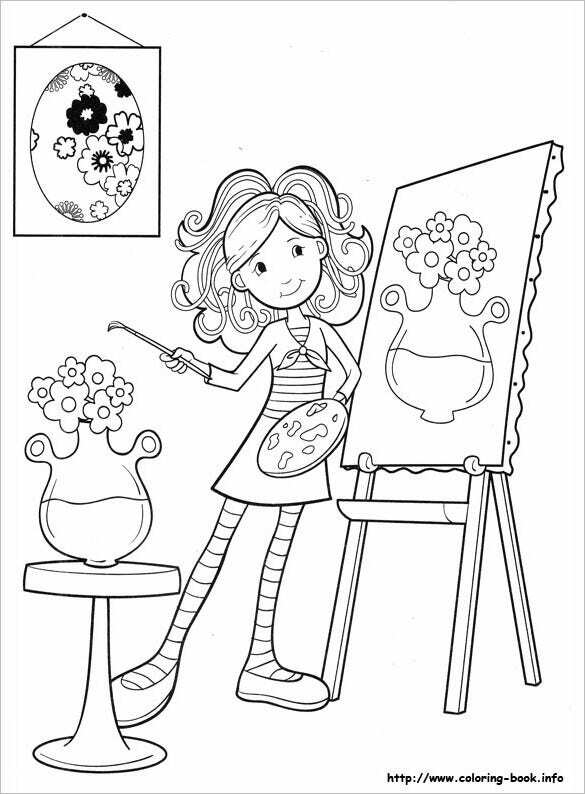 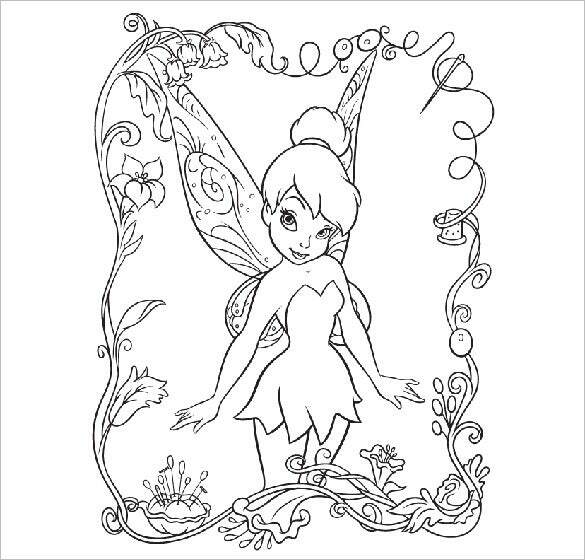 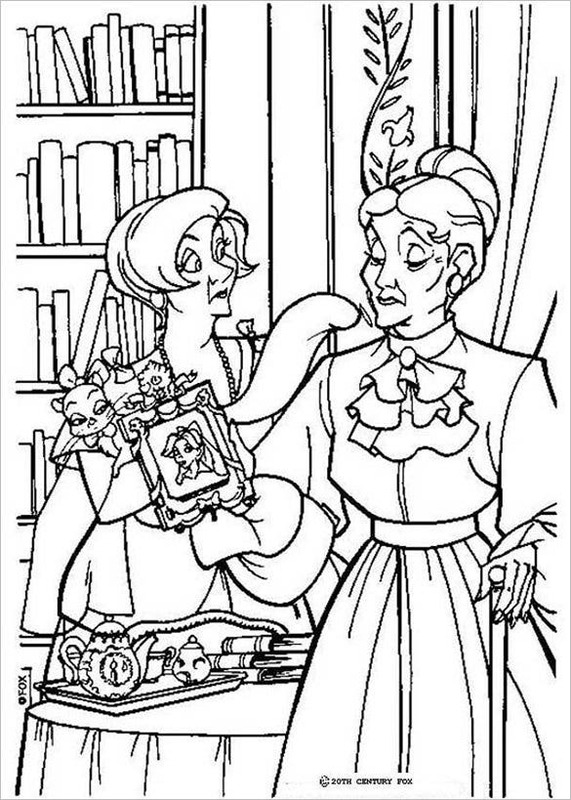 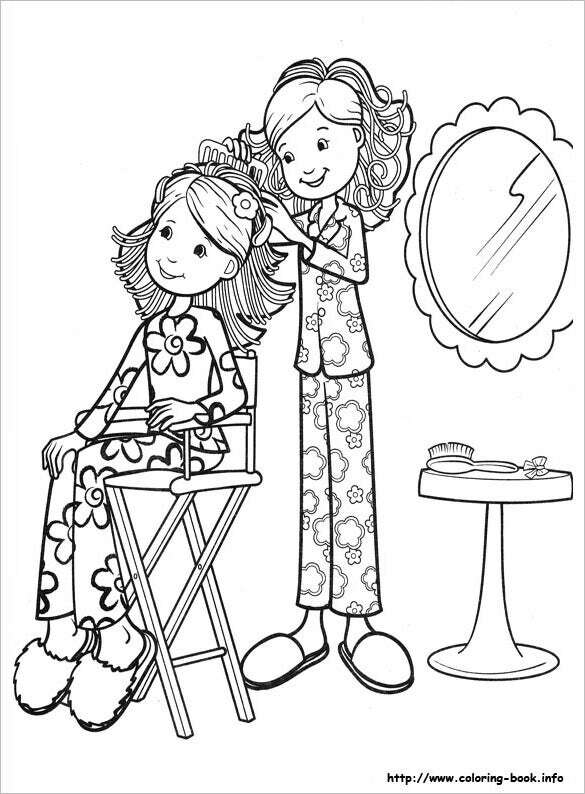 Coloring pages for girls are part of children’s learning book. 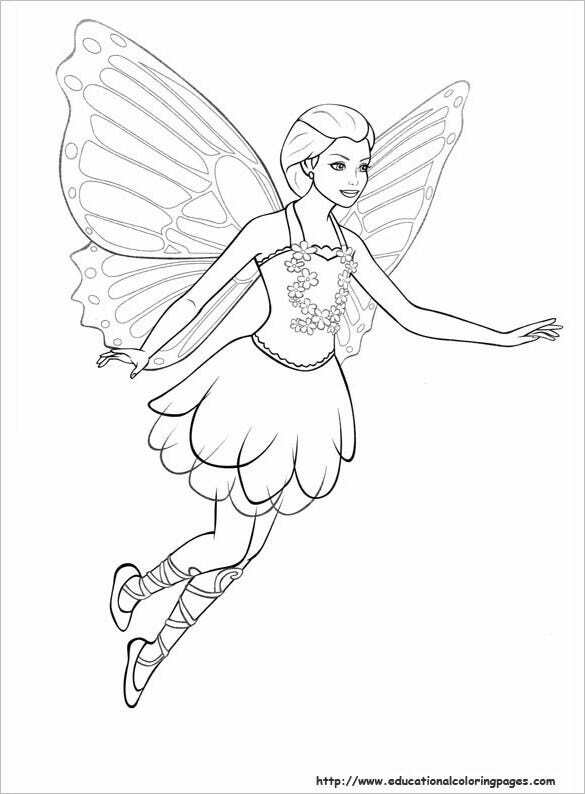 Since there are different kinds of books for children, the fast growing and successfully in demand will be the use of coloring book where this is applicable to children of all ages. 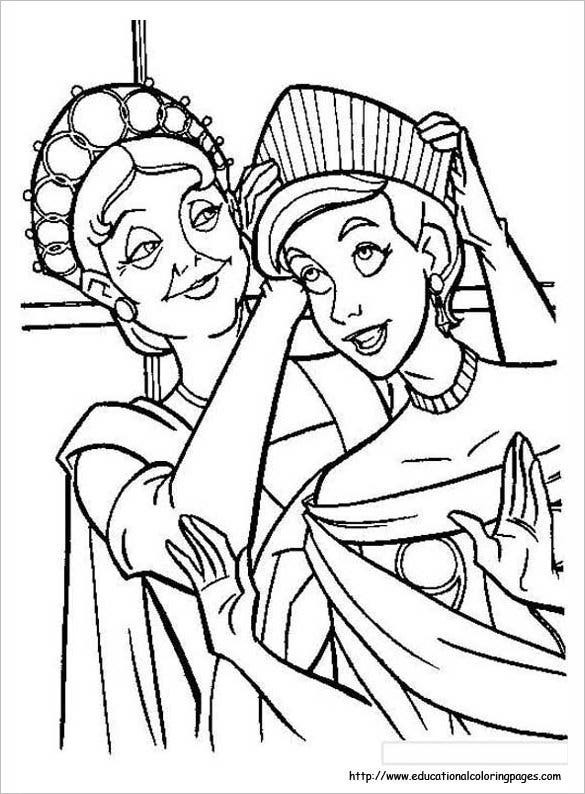 You can also see Crayola Coloring pages. 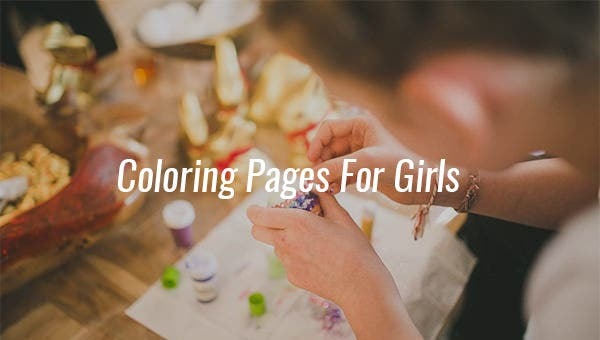 Now that there is an advancement with regards to innovation and in giving more ways for learning, there are also websites that offer different kinds of coloring pages and the classic type is for girls. 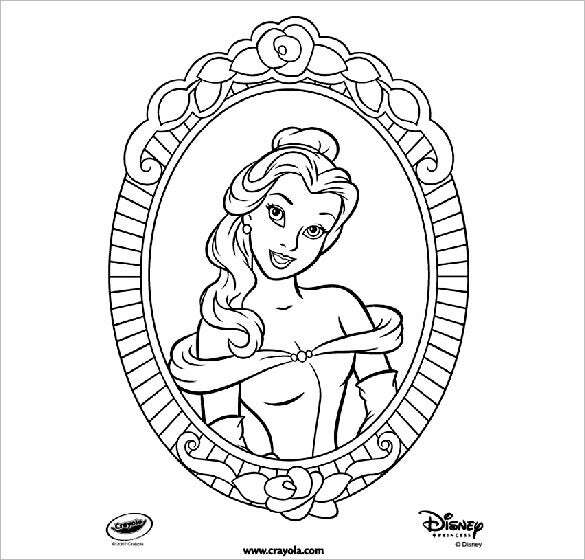 The said type displays common but not limited to the images for girl’s clothing, female Disney or cartoon characters and accessories used by the girls.